Ari Juels is a professor at the Jacobs Technion-Cornell Institute at Cornell Tech. He was previously Chief Scientist at RSA, The Security Division of EMC. His interests span a broad range of topics in computer security, cryptography, and privacy, including cloud security, privacy, financial cryptography, cybersecurity, user authentication, medical-device security, biometrics, and security and privacy for the Internet of Things. Ari was named an MIT Technology Review “Innovator Under 35” and to Computerworld’s “40 Under 40” list. 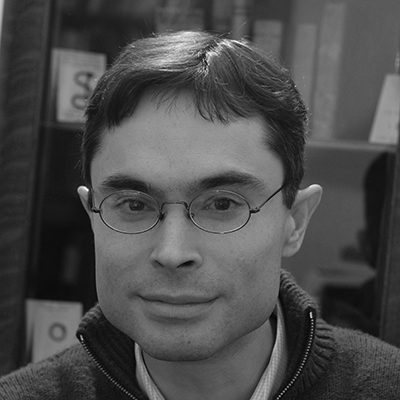 He received a BA in Latin Literature and Mathematics from Amherst College (1991) and a PhD in Computer Science from UC Berkeley (1996).